I am pro-cryptocurrency personally. But I consider it important to understand not just whether it is the future, but how it will be used. Privacy will take another hit with blockchain. These can be governments, businesses or service providers. 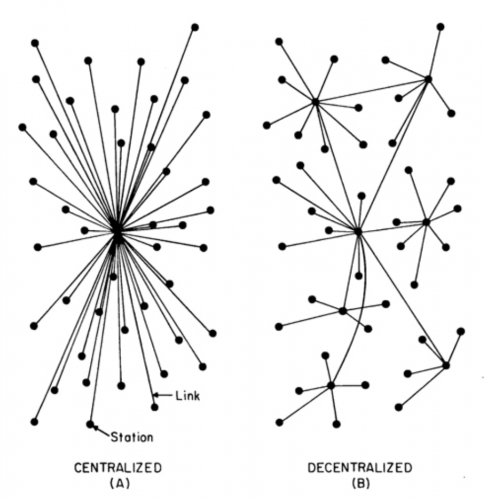 And they are likely to prefer centralised rather than decentralised blockchain solutions. Think about “Euro 2.0” or the ramifications of the Social Credit System in China to develop this train of thought further. Used in the right way, blockchain technology offers all-encompassing and uncorrupted data mining possibilities that far surpass existing systems. Since the law currently does not effectively protect citizens’ rights to privacy, and will likely not do so in the future either, blockchain can infringe privacy and personal data even more - unless managed properly. That’s only the worth of our Big Data in the banking sector. And with the security and immutability of blockchain technology, you can be certain that the data they have on you will be even more accurate and precise. There are of course initiatives to democratise the sharing of our data with blockchain technology so that we can benefit from the monetization of our data too (APEX, Pillar, Tron, etc). But I am doubtful they will become viable. Mainstream attitude to data mining and privacy-infringement is very passive, to say the least. 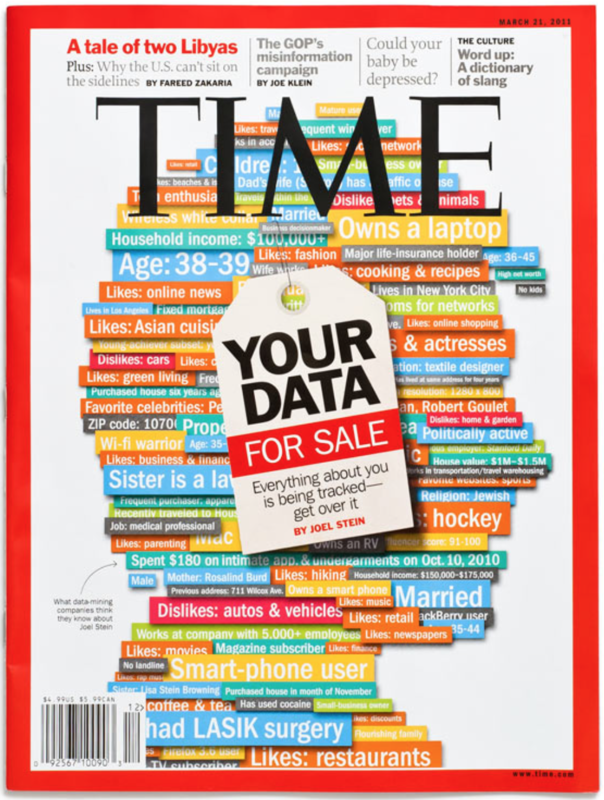 Research shows that the majority of people are not aware of the extent their data is being mined. Don’t get me wrong, the potential of blockchain is amazing to me - but it would be foolish to ignore the risks. We should talk openly about this while still supporting the development of cryptocurrencies. Privacy will remain important to parts of law-abiding society who will carve a functional space for privacy cryptocurrencies to exist in. Privacy will be the likely candidate to be exchanged for the benefits of a lawful relationship with the government. While many see regulations and privacy as antithetical with mainstream adoption of cryptocurrencies, I believe that privacy centric cryptocurrencies will serve an important role in the future alongside widely adopted mass cryptocurrencies. And this side by side existence need not be a lawful vs unlawful debate. CLOAK is committed to upholding privacy through blockchain technology. Privacy centric cryptocurrencies, like CLOAK, will become important when new possibilities to erode unsuspecting citizens’ rights with blockchain technology become evident.The ones that are informed will start to look for protection. I’ve been writing about CLOAK, a privacy cryptocurrency, from my own initiative for months and I’ve partnered with their project since February 2018. To me, it’s an undervalued project with great potential. Using CLOAK, you can transfer digital currency securely and privately across the globe in 60 seconds - thanks to coin mixing and stealth addresses through its Enigma service. 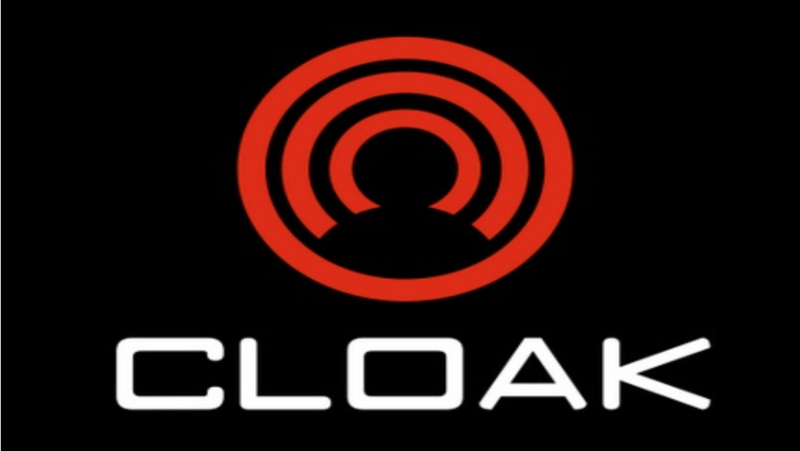 With the Proof of Stake algorithm, specifically adjusted to function without Master Nodes, CLOAK also achieves a wide spread of power across the blockchain, bringing true decentralization to its users. Be your own bank with CLOAK. In addition to transacting, CLOAKcoin users have the possibility to earn 6% interest annually (in addition to the coin’s market value), simply for staking their coins into the service of the blockchain - a return unimaginable in regular savings accounts and even the best performing stocks. 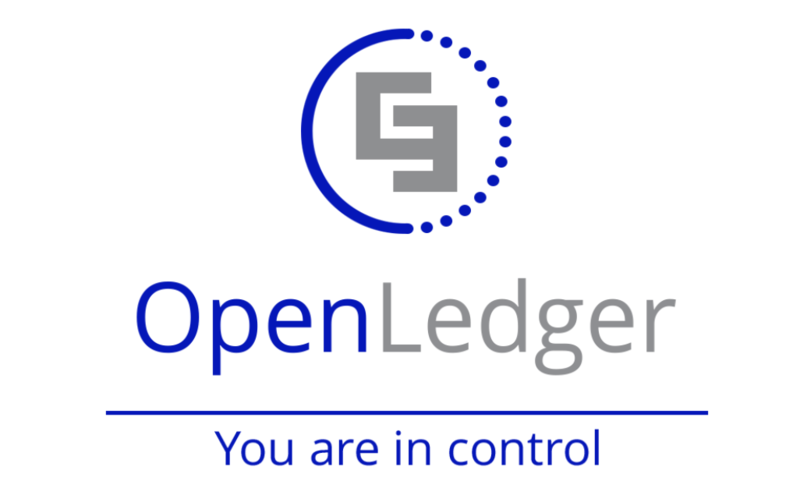 And buying, exchanging, selling, and cashing out for CLOAK users is now easy as well as private thanks to CLOAK’s DEX partner OpenLedger. Decentralised exchanges serve to protect people’s privacy. Nobody is in control of a DEX. 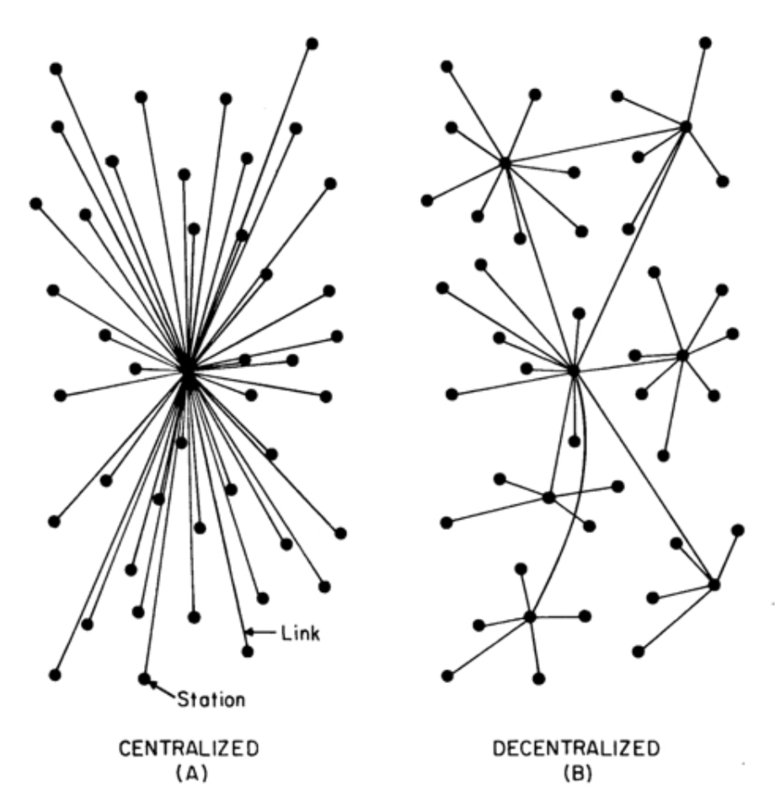 It’s a completely decentralised system. Just like in CLOAK, in a DEX there is no central agency vulnerable to hacks and Denial of Service, attacks on a physical location like a data center or loss of private keys and data (unless you expose your security yourself). Nobody, including governments and regulators, can shut down a DEX either, since there is no central authority to approach. The governance of the DEX is spread across the world, just like CLOAK’s. Keeping your private data safe across the cryptocurrency space with privacy centric partners enhances CLOAK’s mission for privacy. Read more on the case for decentralised exchanges, if you’re interested to know more. Disclaimer: This is not investment advice nor is it an official representation of the project and its goals. It is merely my opinion, so please read official sources and contact the project for fact verification. 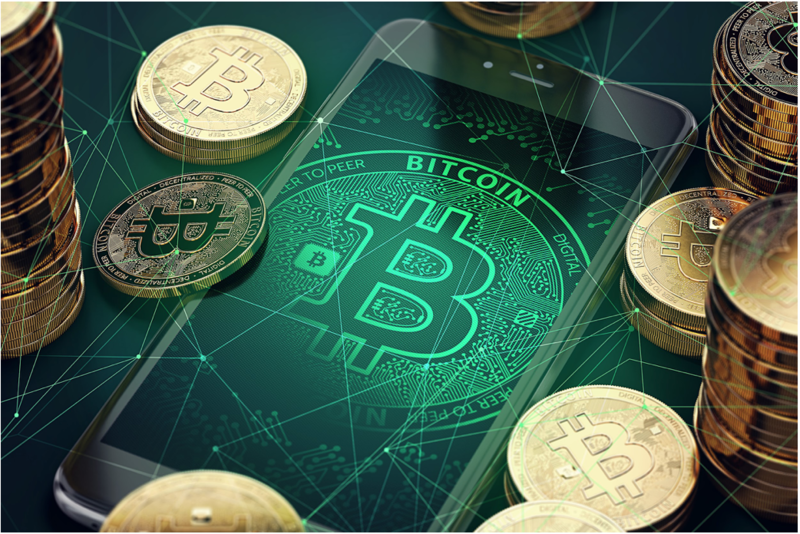 A wider discussion on the potential risks of the widespread adoption of blockchain technology is out of the scope of this article.